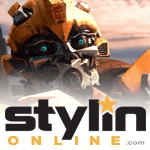 The N.E.S.T. Global Alliance does most of its work at night, often in places without electricity. 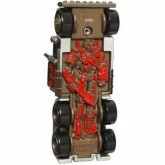 OPTIMUS PRIME has optimized his vehicle mode to appear nearly invisible at night, except when seen from head-on. 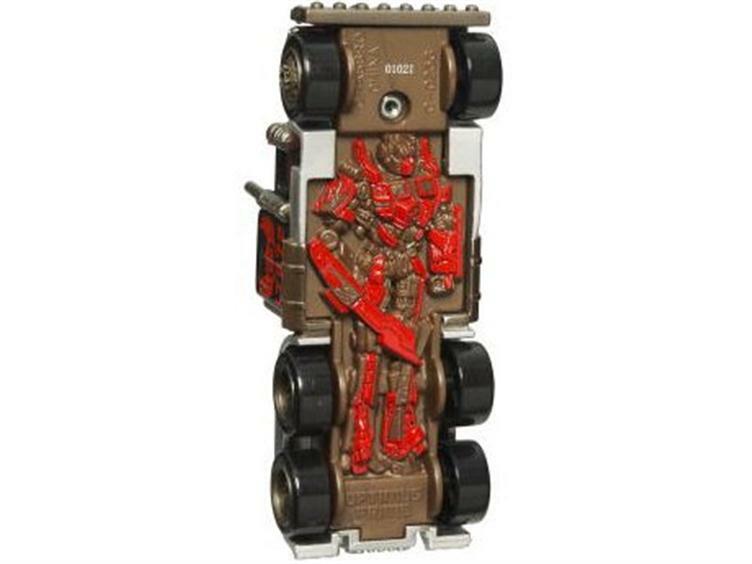 As any DECEPTICON® knows, if the first time you see OPTIMUS PRIME is when he’s headed right for you, then it’s already too late. 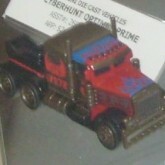 Optimus Prime (Cyber Hunt) toy information. 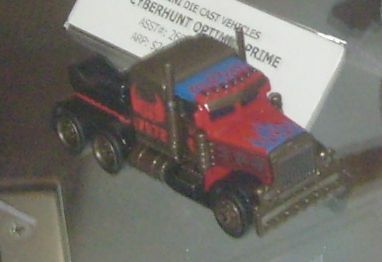 Optimus Prime (Cyber Hunt) parts information.